Contagious Optimism LIVE - Florida — Shining S.C.A.R.S. 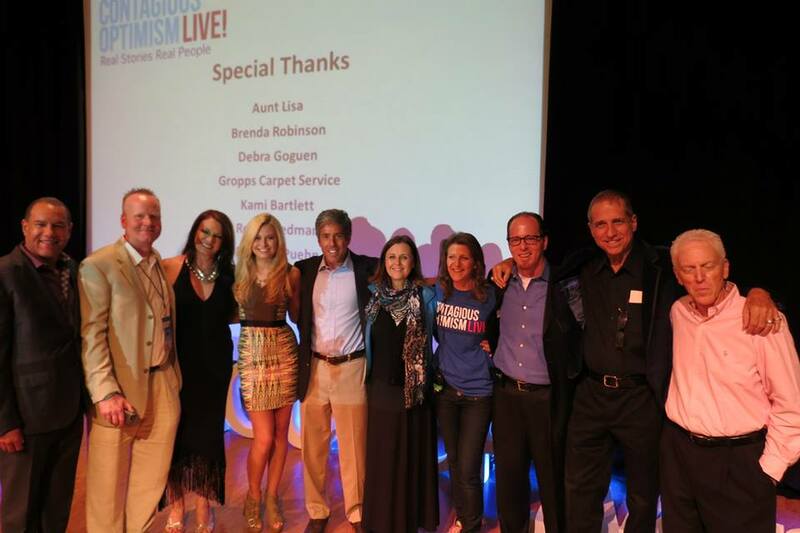 What an amazing opportunity to travel to Florida on April 4th, 2014 for the first of many Contagious Optimism Live Event's! 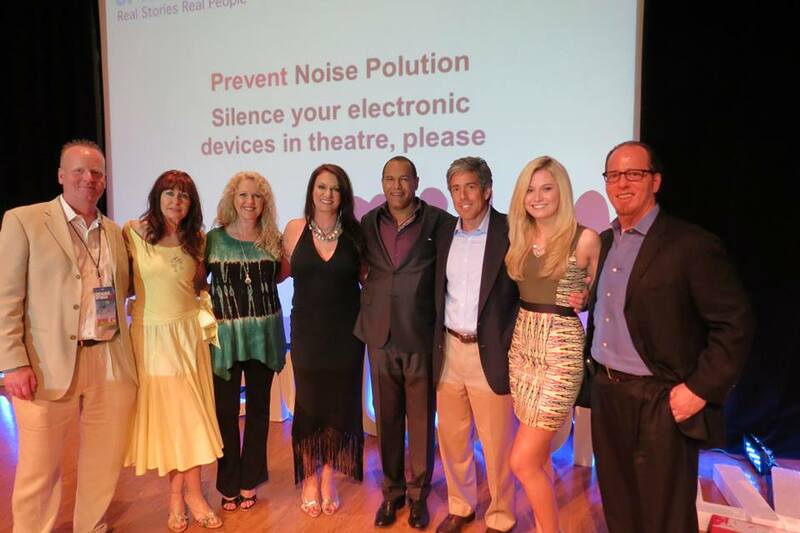 As one of 20 speakers I shared my story of overcoming the stigmas I have faced because of my physical scars. 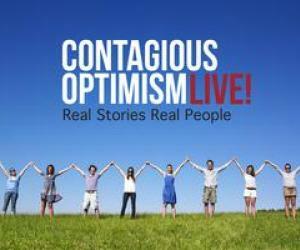 Make sure to join the Contagious Optimism Movement and subscribe to the Smile TV You Tube Page! Find my essay in the new edition 10 Habits of Truly Optimistic People, as the youngest author featured I share my personal insight into my healing and self acceptance. You can find me on page 264 featured in the chapter 8 Find Yourself in Service to Others.